The line body of the iphone power cable uses the ballistic nylon wiring.The durable Lightning Cable have high strength , good toughness wear-resistant.And it is not knotted but durable.The quality upgrade from inside out.And using an upgraded smart chip to prevent overcharging.Compatible with almost all phones with lightning port. 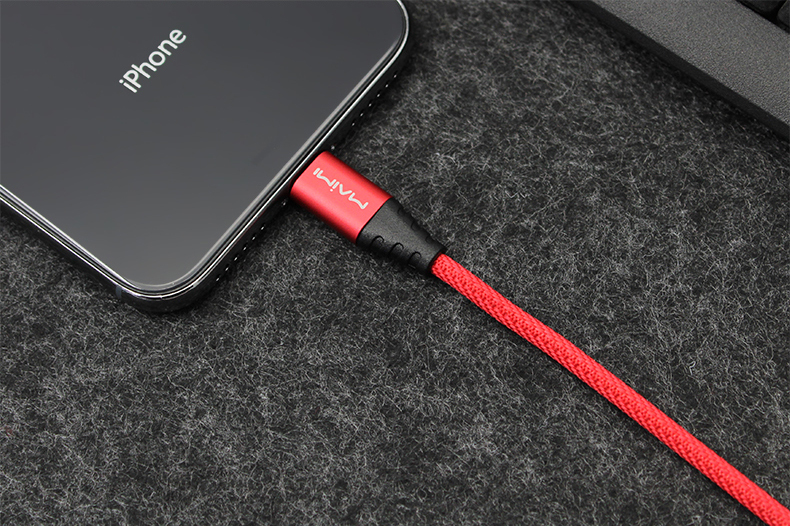 According to the mobile phone`s exciting charge marching charge current , when you use the black lightning cable charge your phone ,charging is not hot and does not hurt the phone. We promise all product have quality guarantee! But if you have any problems about the product, please contact with us freely before leave a feedback, we will help you to solve it in time. Looking for ideal Iphone Power Cable Manufacturer & supplier ? We have a wide selection at great prices to help you get creative. 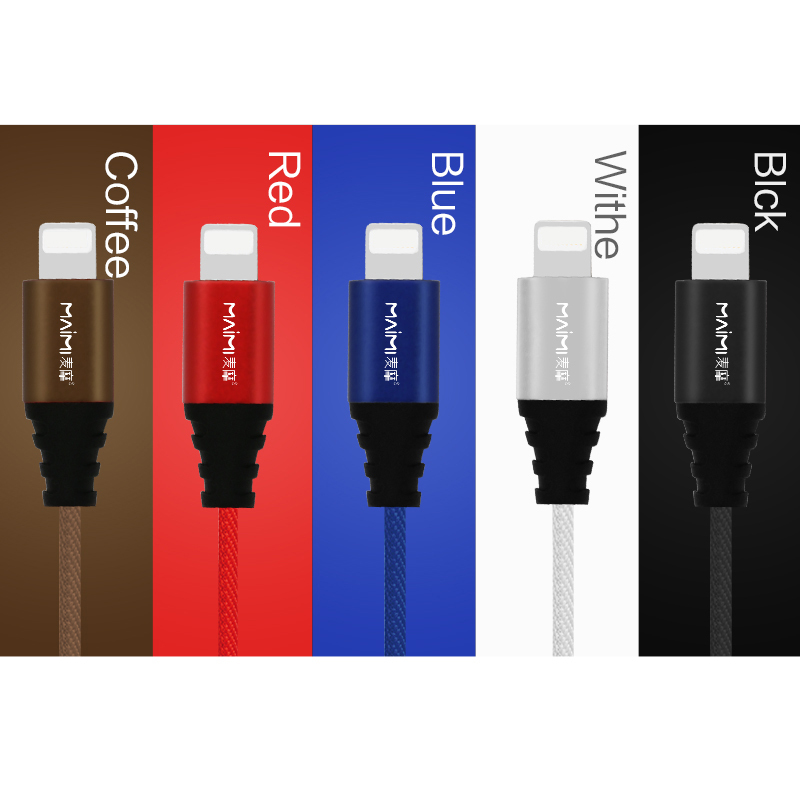 All the Durable Lightning Cable are quality guaranteed. We are China Origin Factory of Black Lightning Cable. If you have any question, please feel free to contact us.